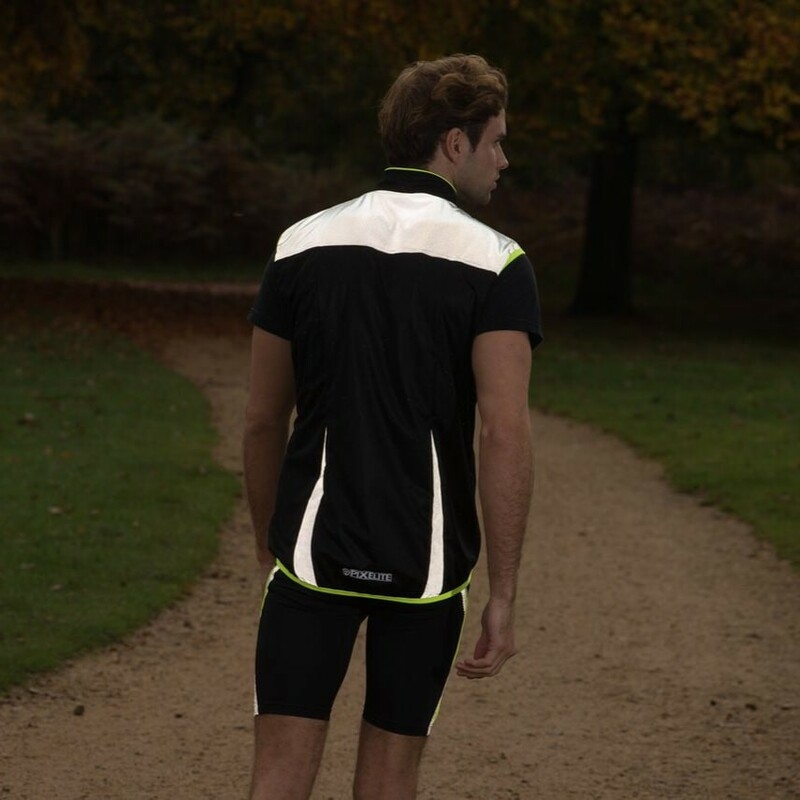 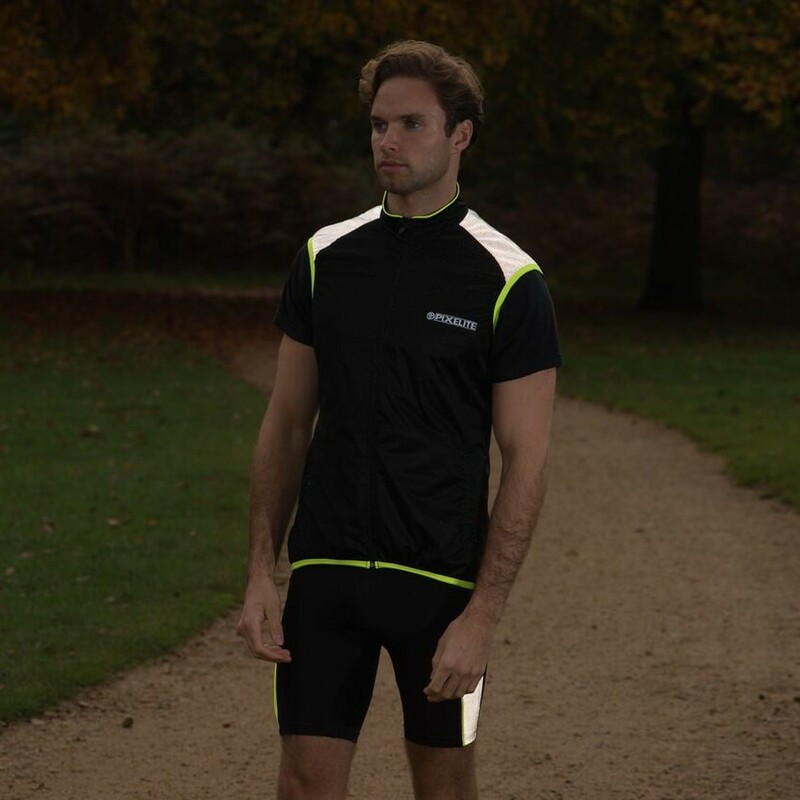 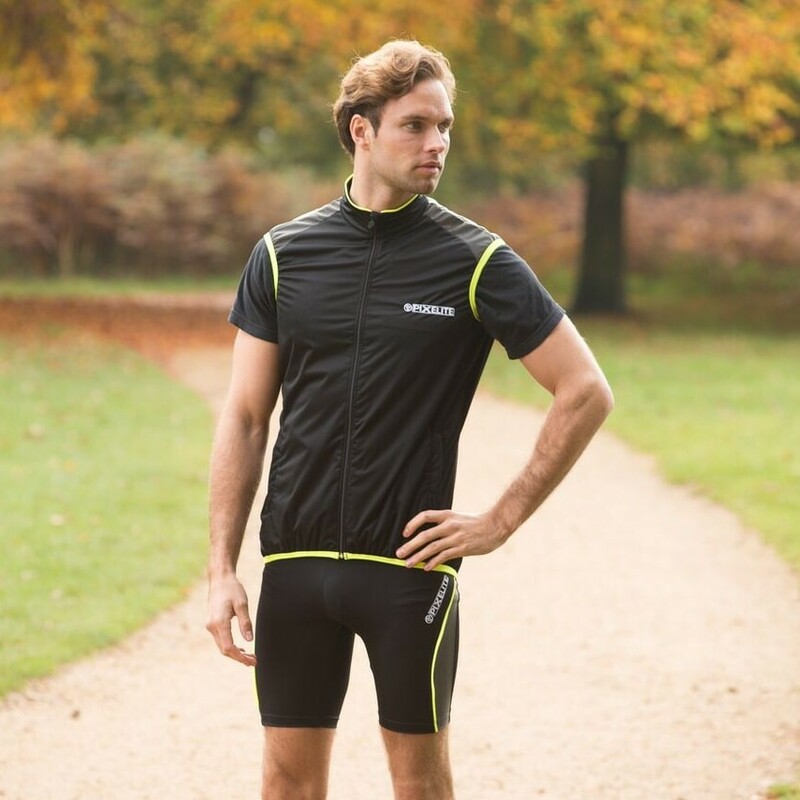 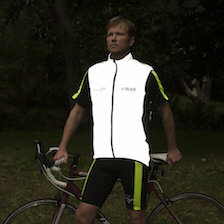 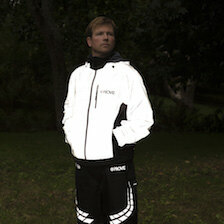 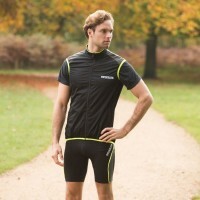 Our specially made Pixelite material combines reflective yarn with performance sports fabric. 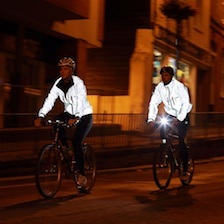 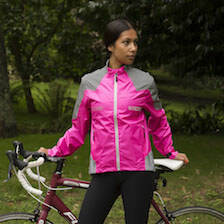 It is soft to the touch, exceptionally breathable and the reflective areas make you more easily visible to traffic after dark. 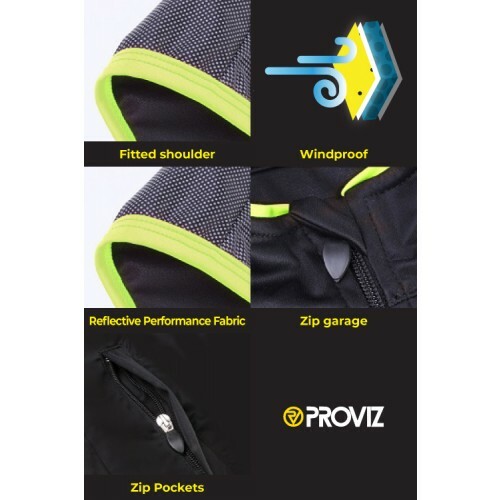 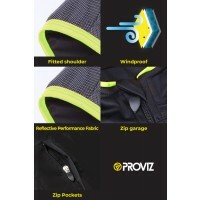 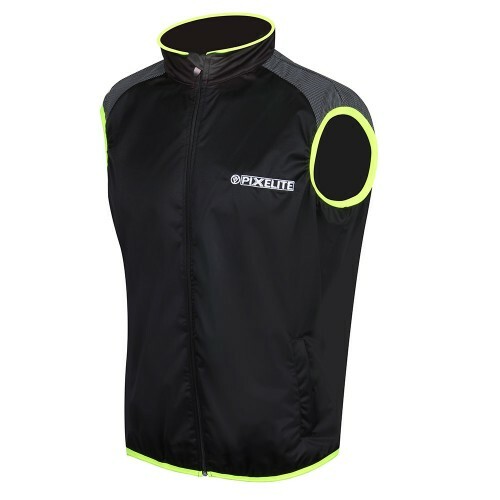 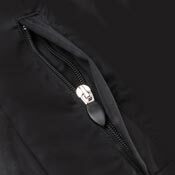 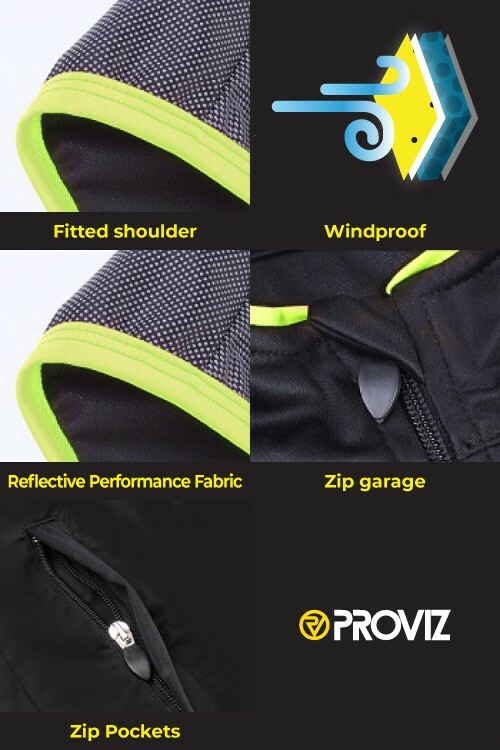 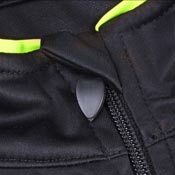 The Pixelite Running Gilet features two zippered side pockets, which are perfect for keeping your keys or wallet safe and secure. 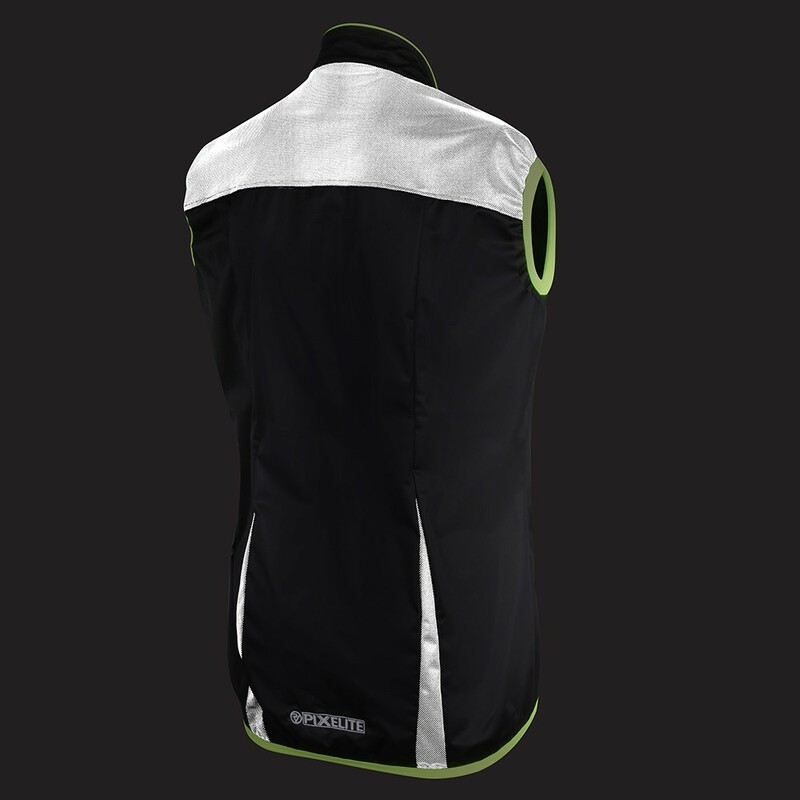 The shoulders are fitted to ensure that you don't contend with loose, flapping or excess material. 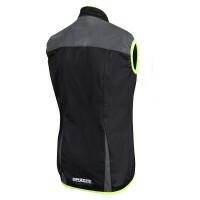 It also means that, during the colder days, cold air does not get through and body heat can be retained. 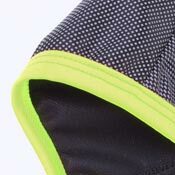 No unsightly printed logo peeling here! 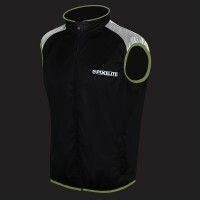 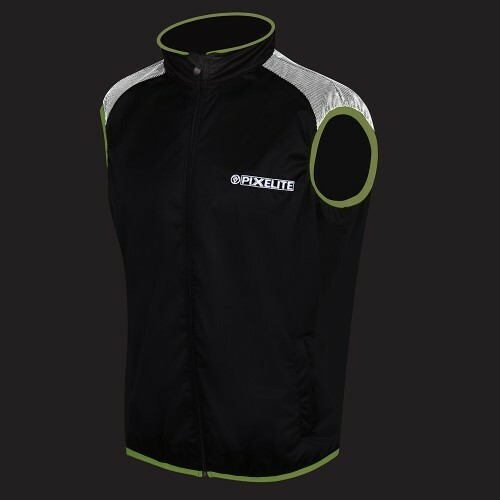 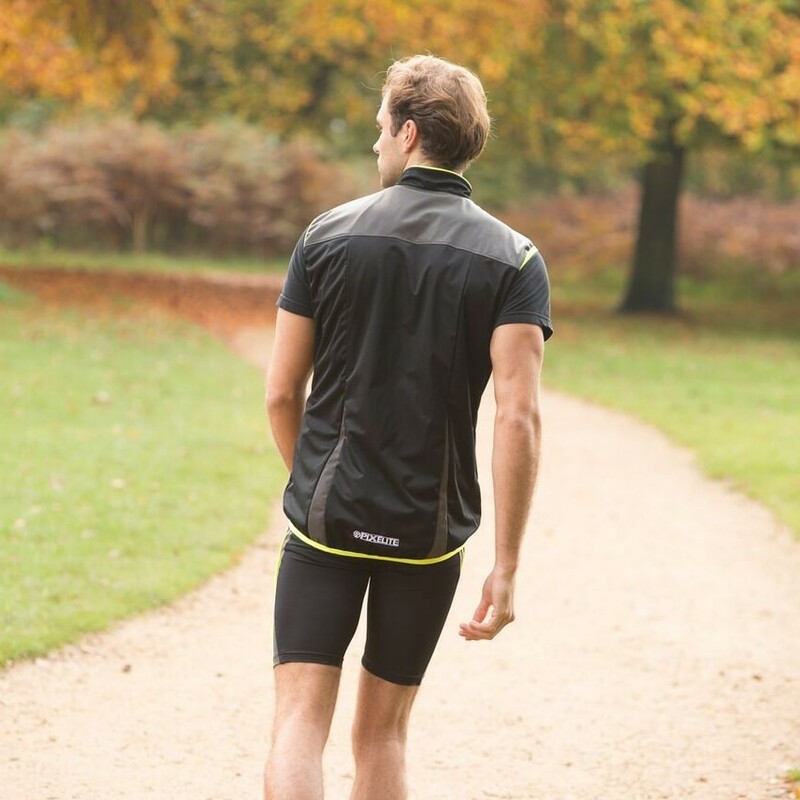 The stylish embroidered logo adds a high quality and fashionable finish to the Pixelite Running Jacket.